Fashion Light Luxury There are 18 products. 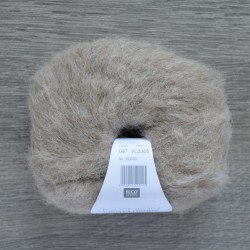 Super soft and light yarn with gentle alpaca fluffiness. 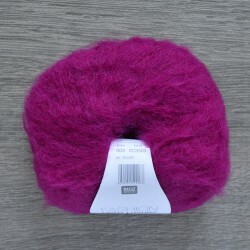 Great for stylish sweaters, cardigans, accessories. 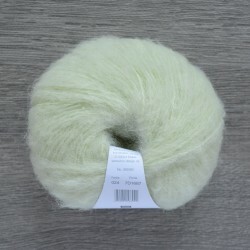 Your knits will be very soft and light like feather. For a sweater size M you'll need approx. 250 grams.